As well as improving services for citizens, investing in smart city solutions also has the potential to save costs or even generate revenue for cities down the line. A study from ABI Research found that smart city technology could save enterprises, governments and citizens globally over $5 trillion annually by 2022. Cities could save as much as $4.95 billion per year. In terms of revenue, cities could raise additional taxes through increased economic development, as well as seeing a return through data monetization (a nascent but emerging area), leasing access to community-owned assets and advertising, to name a few examples. 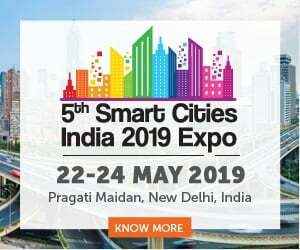 However, despite broad acceptance of the benefits of smart city technology, internal funds for investment and smart city financing are not always easy to find. 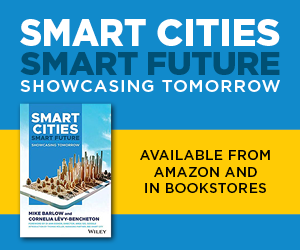 Research from Black & Veatch found that only 16 percent of municipalities surveyed said they could self-fund a smart city initiative. To make progress, cities need to carefully consider the cost-benefit of any investment as well as exploring new finance and funding models. One thing is certain: it’s unlikely cities can go it alone. A clear trend is the need for greater collaboration and sharing of risks/rewards with the private sector. Public-private partnerships (PPPs) are an increasingly popular mechanism for this. The PPP for Smart Cities institute defines PPPs as “relationships formed between the private sector and public bodies often with the aim of introducing private sector resources and/or expertise in order to help provide and deliver public-sector assets and services.” The partnership can take a range of forms, including PFIs (private finance initiatives). In the Black & Veatch report three-quarters of survey respondents said they consider PPPs to be the most effective financing model for smart city initiatives, followed by government grants/subsidies (52%); tax incentives (41.7%); and property taxes (12.%). Only 8.1% and 5.5% respectively thought purely municipal or private funds were the way to go. PPPs are being used to get all kinds of smart city projects off the ground, from telecommunications and transportation to energy and waste. One of the most ambitious and headline-grabbing examples of this is Sidewalks Labs’ recently announced collaboration with the City of Toronto to revamp the Waterfront area (read more: Toronto Smart City Portrait). Sidewalks Labs has committed $50 million to an initial phase of joint planning and pilot project testing. Another example is the Link NYC Free WiFi in New York City, a PPP between the city and a consortium of technology companies which generates revenue through advertising. There are many examples of PPPs throughout the world and PPP for Smart Cities publishes regular case studies. Another interesting example of private sector input was demonstrated when Cisco announced its $1billion City Infrastructure Financing Acceleration Program to support the growth of smart city infrastructure and applications. Through Cisco Capital and its financing partners – Digital Alpha Advisors, APG Asset Management and Whitehelm Capital – the program provides debt and equity capital to facilitate smart city initiatives and offers flexible financing and payment solutions. For example, cities can choose traditional loans and leases, consumption-based financing, ‘as a service’ financing or concession financing. Partnership with the private sector is not without challenges, though. Vendors need to ensure they will get a return on their investment and cities must balance this with their own goals. Big tech’s growing stake in smart cities can also raise concerns about a ‘Big Brother’ society so a strong focus on transparency and privacy will be crucial to gain citizens’ trust. “Cities can form partnerships with large corporations, small and medium-sized businesses and startups to reach their smart city goals. However, they should focus on technology with open standards to stay flexible and to prevent dependency on one vendor”, comments Thomas Müller, Co-Founder at bee smart city, noting the importance of standards in making these partnerships a success. 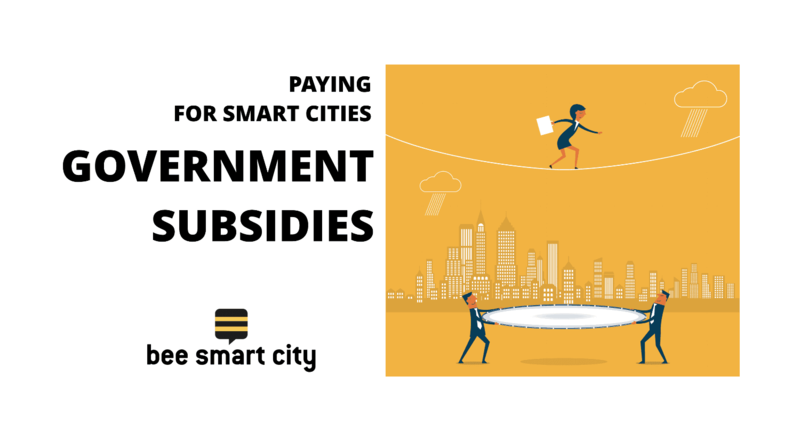 Central governments are also beginning to offer subsidies to stimulate smart city initiatives, mindful of the longer term social and economic benefits they can bring. India’s Smart Cities Mission aims to create 100 smart cities in the country as model for development and to bring improvements to nearby cities and towns. A total of ₹98,000 crore ($15 billion) has been approved by the Indian Cabinet for the development of 100 smart cities and rejuvenation of 500 others over five years. Each city is expected to receive approximately 100 crore ($15 million) per city per year. Cities are selected through the Smart Cities Challenge, based on feasibility and potential impact. Each city will create a corporate company headed by a full-time CEO to implement the Smart Cities Mission. Central and state government will provide core funding to the company and it has to raise additional funds through debt or equity. The Government of Canada is challenging communities to come forward with their best ideas to improve the lives of their residents through innovation, data and connected technology. Each community must define a Challenge Statement and outline the outcome it aims to achieve by implementing its proposal. One prize of up to $50 million is available to cities of any size, as well as smaller prizes based on population. Australia’s $50 million competitive Smart Cities and Suburbs Program supports projects that apply innovative technology-based solutions to urban challenges. Grants of $100,000 to $5 million have been made available to cover up to 50% of eligible projects’ costs. Through the Smart City Challenge, the US Department of Transportation (DOT) committed up to $40 million to the winning city – Columbus in Ohio – for its idea on how to create an integrated smart transportation system to help people and goods move more efficiently. This was alongside up to $10 million from Vulcan Inc. to supplement the $90 million that the city had already raised from other private partners. The DOT also announced an additional $65 million in grants to support advanced technology transportation projects in cities across America. The European Commission’s Horizon 2020 scheme offers projects €14.5 to €20 million each to develop and test new solutions for smart cities and communities. Crowdsourcing and crowdfunding are big buzzwords these days and they apply to smart cities too, as we highlighted in our recent article on crowdsourcing to accelerate smart city development. Crowdfunding is a “method of raising ﬁnance by asking a large number of people each for a small amount of money.” In a city context, this could include funds from citizens, and public and private sector. Options include donations, reward-based schemes, community shares and municipal bonds. Research from Future Cities Catapult found that 90% of UK local authorities were largely unaware of the opportunities for civic crowdfunding but the organization says the approach could serve “as a tool to adopt and foster innovation and change,” and that is has potential to “revolutionize local democracy”. Future Cities Catapult is working with the civic crowdfunder Spacehive and KPMG to support Manchester City Council and the city of Hull to develop an approach to harness and demonstrate the power of civic crowdfunding. 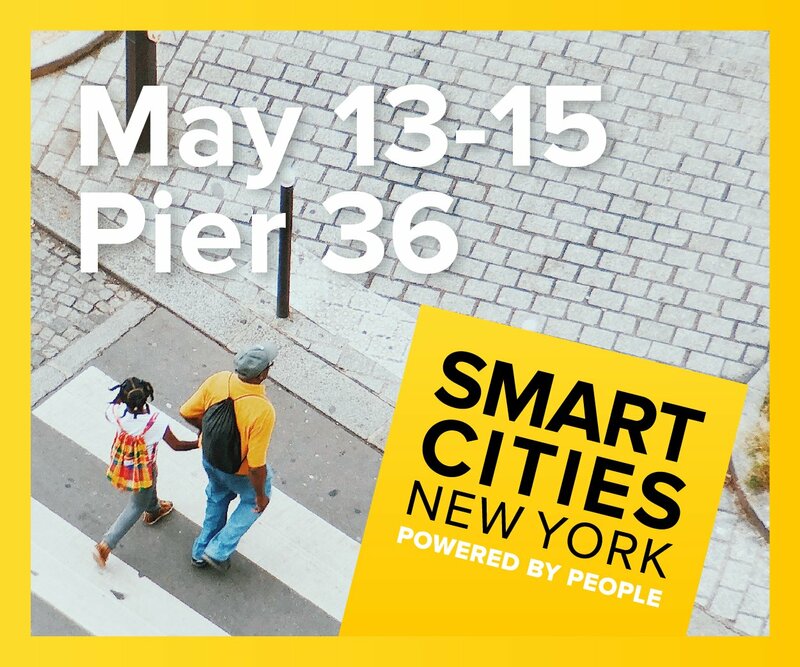 Although the model may not be suitable for all smart city initiatives, civic crowdfunding offers particular potential for small-scale, limited-time projects with a social purpose, Future Cites Catapult says. 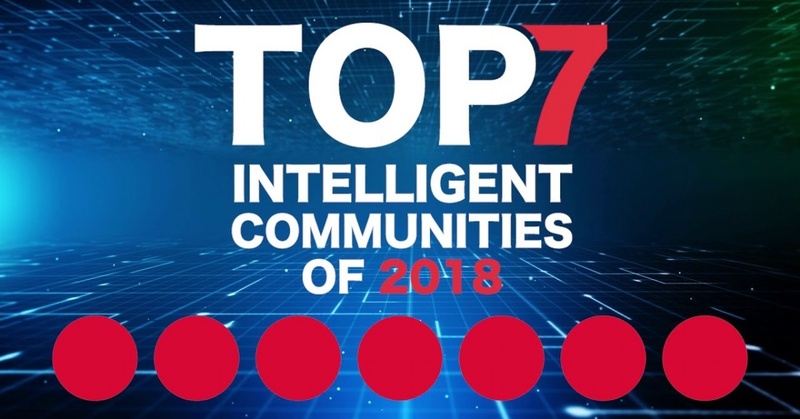 It also presents an opportunity to boost citizen engagement – see our recent article on the rise of the ‘smartivist’ and human-centered smart cities. “The human element is something that has been largely neglected in the first generations of smart cities around the globe. Increasingly, cities recognize the importance of citizens and other actors inside the city or community for the creation of solutions tailored to the needs of their main “customers”, states Dr. Alexander Gelsin, Managing Partner at bee smart city. In some cases, it may be that local government and private funders are cautious because the case for investment is unproven. This is where small-scale pilot schemes, testbeds and collaboration with other cities can be useful. For example, the City of Atlanta recently launched its North Avenue Smart Corridor. The corridor will serve as a “living lab” for Internet of Things (IoT) deployment, data collection and analytics, connected and autonomous vehicles, and partnerships to demonstrate how Atlanta plans to transform its transportation infrastructure. Further, although every place has its own unique challenges, they can learn from the work done by other cities to avoid wasted time, effort and money while following their smart city strategy. 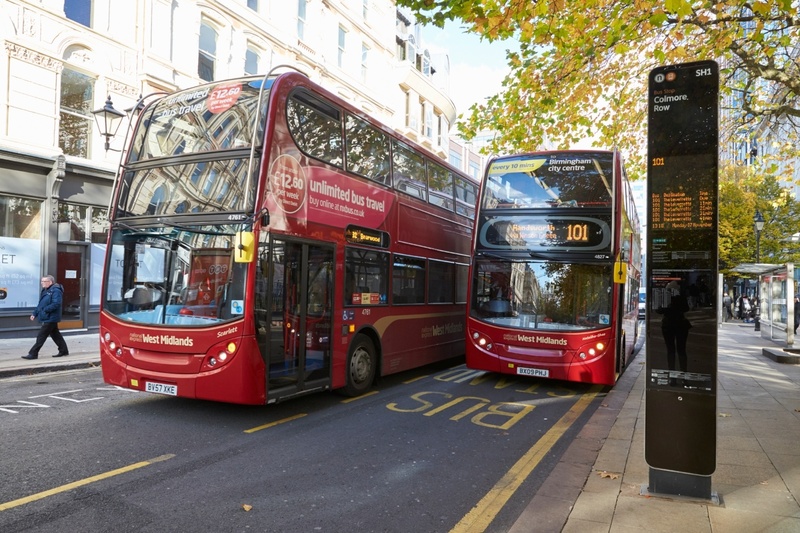 These case studies can be discovered through national and global forums and trade associations, events and the work done through programs such as the EU’s Horizon 2020 (see above) where European ‘lighthouse’ or demonstrator cities tackle sustainability issues around transport, energy and ICT. They trial different urban regeneration models which address their own individual challenges as well as generating broader practical takeaways for other cities. “In reality, cities are likely to choose a suite of different options for funding their smart city efforts. Ultimately, a smart city is about an ecosystem of smart solutions and cities must research thoroughly to ensure that the outcome as well as the financial input meets their needs. The adaption or replication of existing best-practice solutions is a highly efficient approach that can help to reduce financing needs. There is no need to re-invent the wheel!”, Bart Gorynski, Managing Partner at bee smart city concludes. Register for free for the global SMART CITY SOLUTIONS DATABASE and explore hundreds of smart solutions that have been implemented successfully in cities and communities around the world.